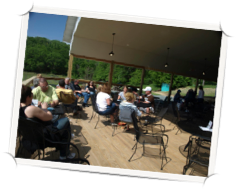 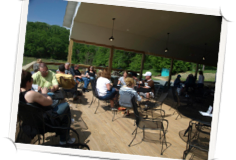 Join us for an afternoon of leisure, scenery, and wine as we journey to picturesque vineyards and wineries nestled in the rolling hills, forests, and valleys of the Mississippi River. 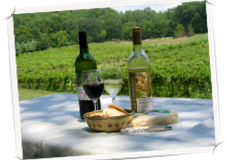 Each of the wineries we may tour have in recent years helped earned the new Mississippi River viticultural region national acclaim and recognition in the wine-drinking world. 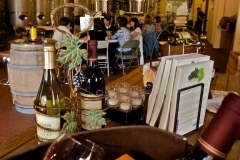 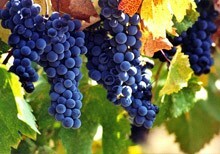 Our wine-tastings will include several varieties of reds, whites, roses, ice, and port-style desert wines. 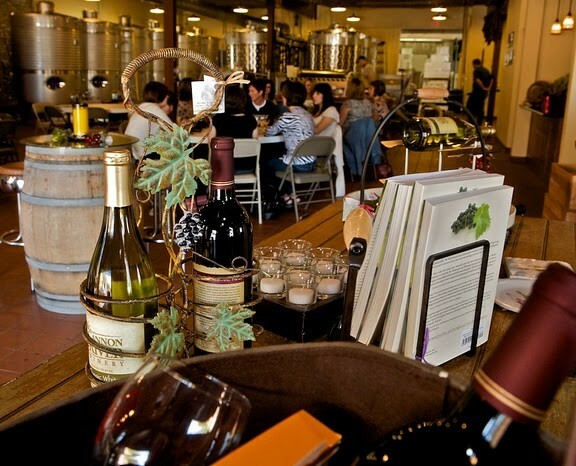 Guests can tour the vineyards and wine-making facilities, or just relax and enjoy the wine-tastings with seating on patios with panoramic views. 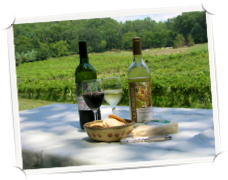 Your hosts will talk about their vineyards, cold-climate grape varieties, and how they produce their handcrafted, award-winning wines.